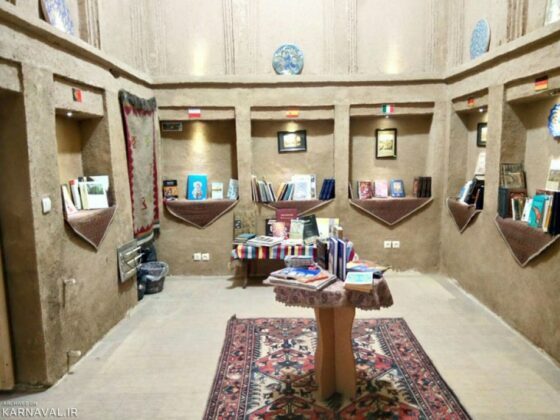 The only fixed tourist library of the world that dates back to 250 years ago, is located at the heart of the Iranian central city of Yazd. 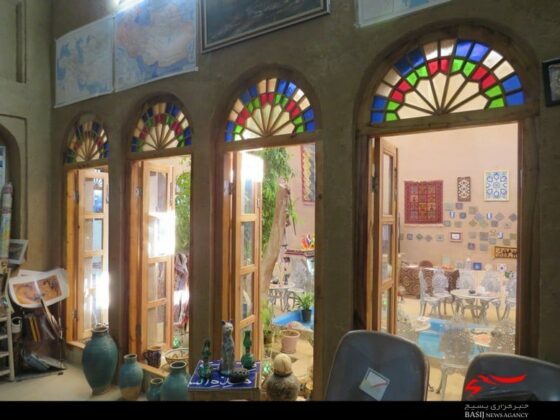 This library is the only permanent tourist library of the world because one of them is in a train in Japan and another in a ship in Italy. The Yazd Tourist Library is a unique and exciting new experience that, after Japan and Italy, is the third largest tourist library of the world. In this library, there are many books and sources of visual and auditory information about the culture, architecture, art and civilisation of Iran which are available to tourists in several languages of the world. The library consists of five rooms. 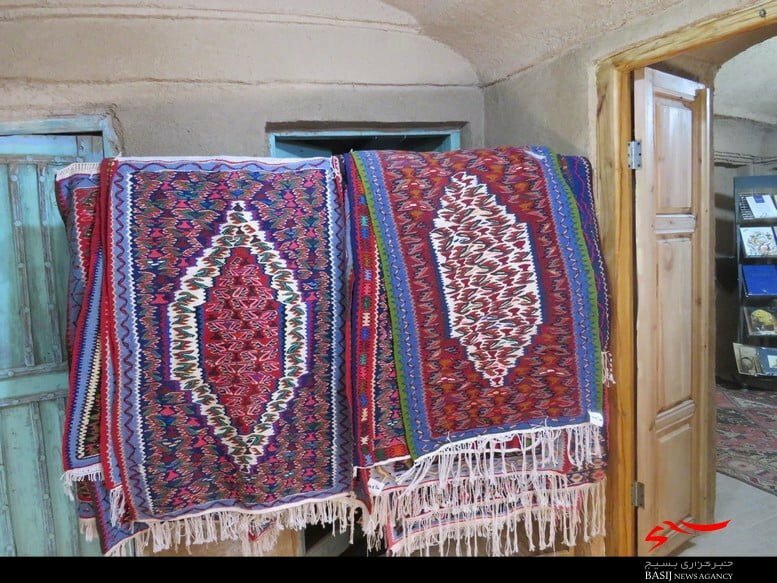 There are books on carpets and rugs, Iranology, historical maps, book of paintings, and Imam Hossein (AS) which illustrates the history of Ashura uprising for foreign and domestic tourists. 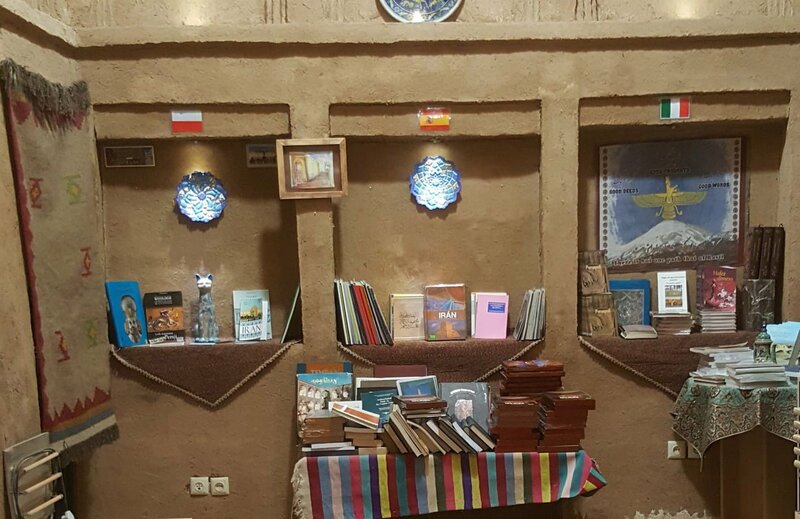 In every corner of this historical house, there are diverse books in different languages of the world that entertain visitors for several hours. 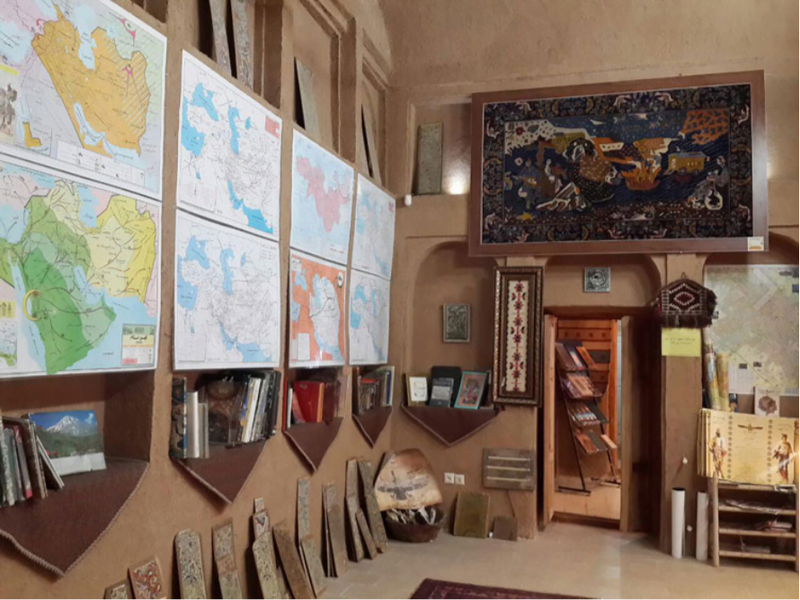 According to Mohammad Hossein Mirjani, the manager and guide to this library, there are more than 1,500 books in this library. 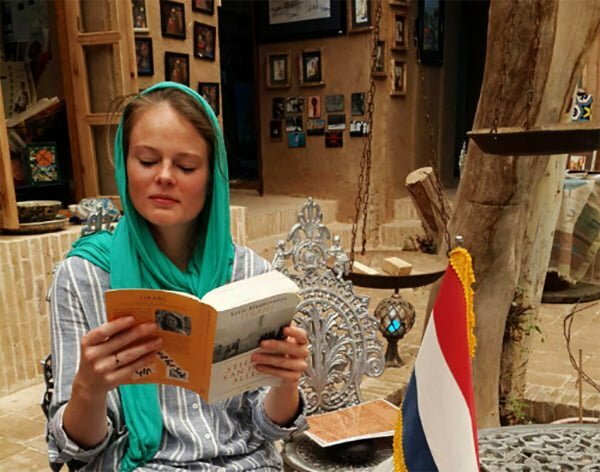 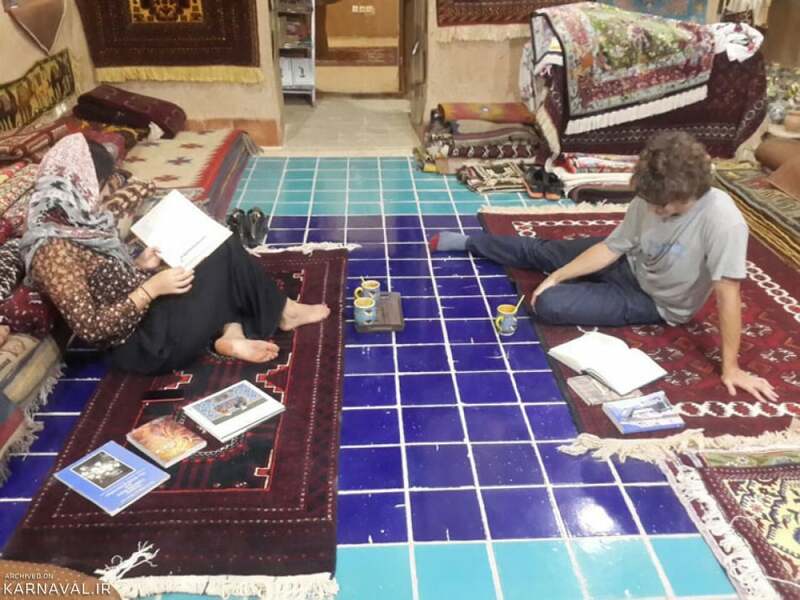 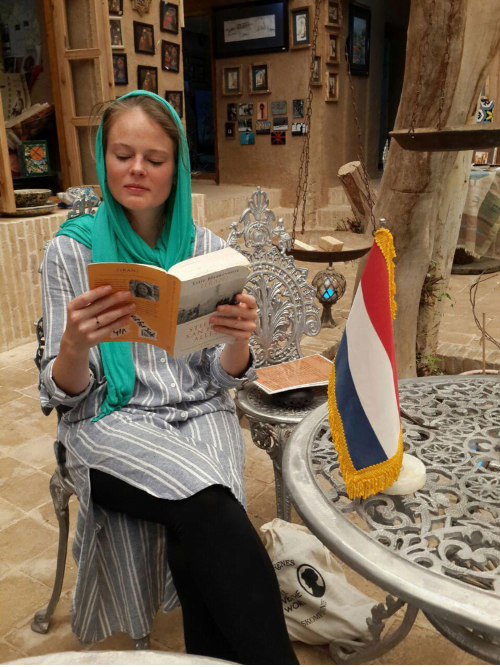 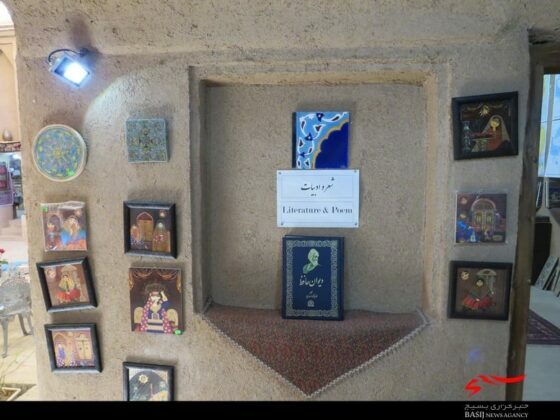 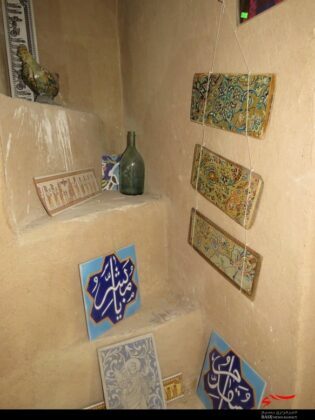 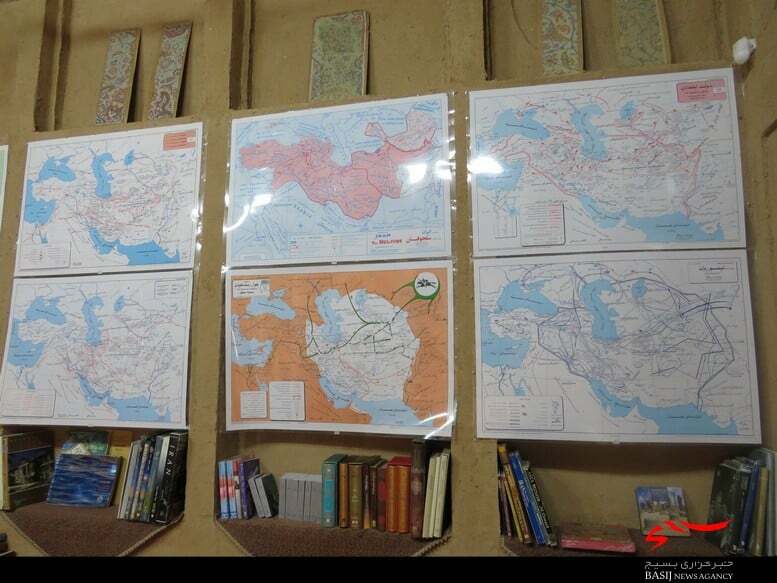 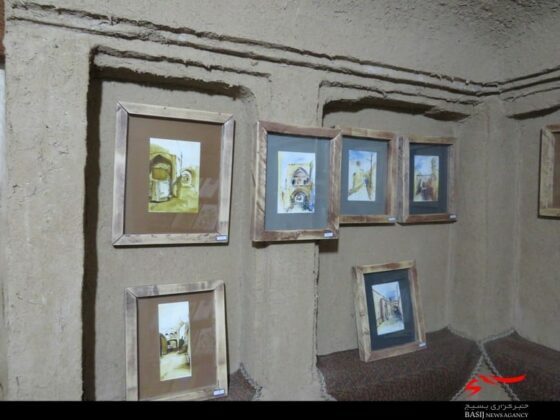 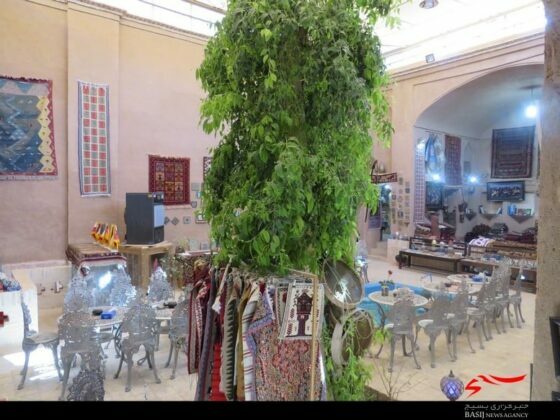 According to him, the books are in different languages of German, Italian, Russian, English, Chinese, Spanish, Polish, Portuguese, and other languages, and most of which are related to various topics of Iranology, history, culture and handicrafts in Yazd. 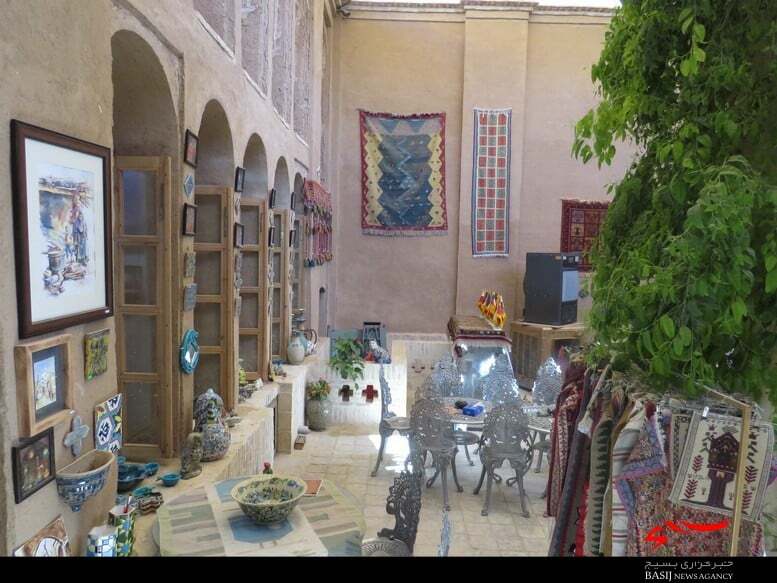 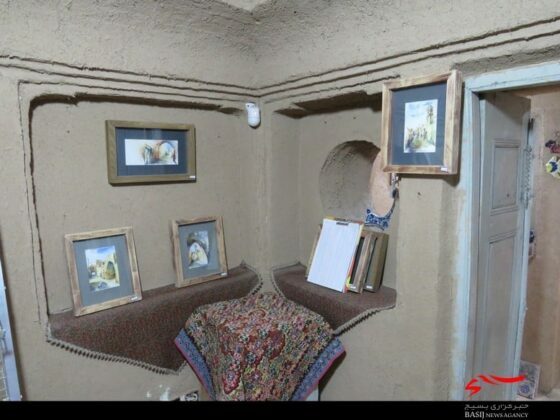 The building of the library, called “Bam-e Yazd”, is the Rafiean’s old house dating back to the Zand and early Qajar periods. 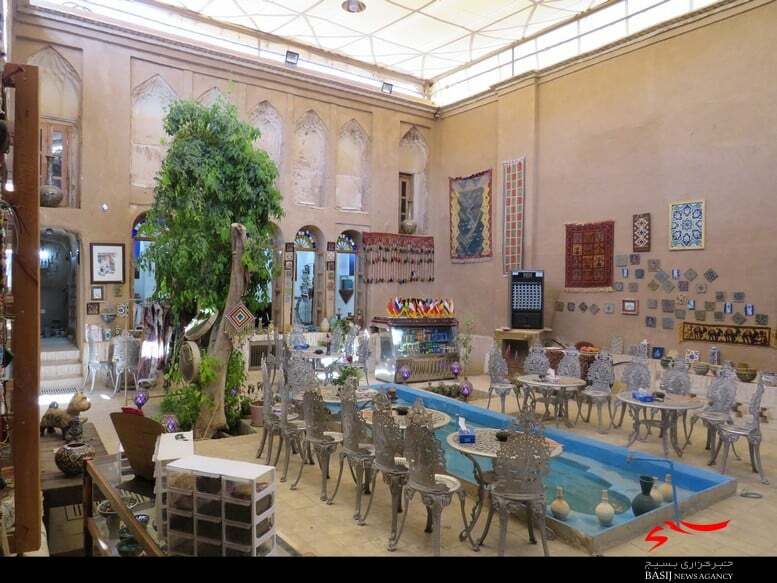 It has an Iranian and traditional architecture.